I recently went to America for a holiday and I made sure I purchased a lot of makeup whilst I was there because America has such a wider range of makeup products compared to Australia. So how could I resist! 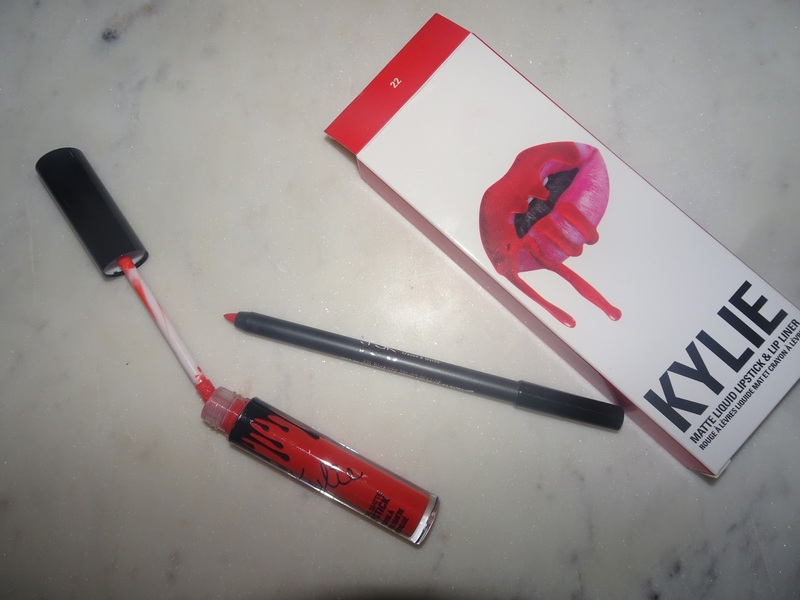 There were so many shops selling Kylie Jenner lip kits, so I made sure I didn't buy a fake or a damaged one. Trust me it helps to do your research before purchasing, it will save you a lot of money. 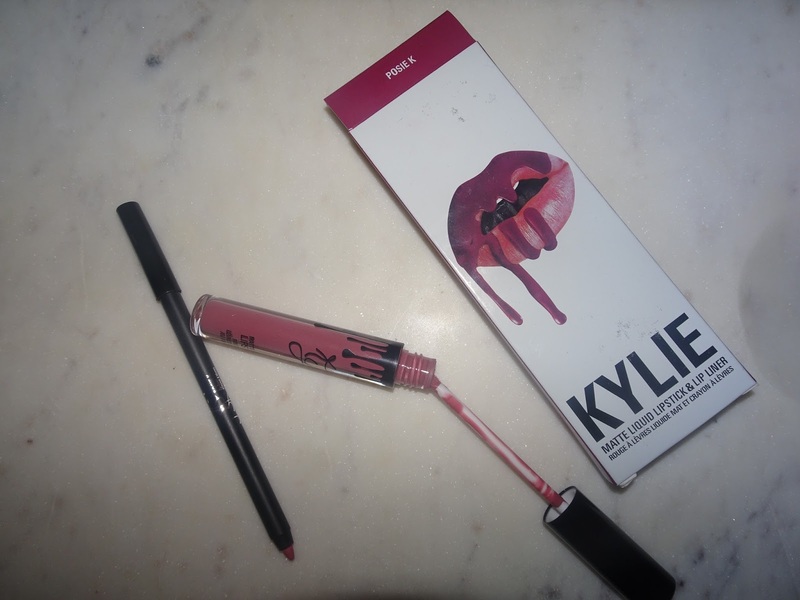 Personally I would not wear the colour 22 at this time in my life although it is really creamy and matte on the lips and the lip liner is a great colour when combined with the liquid lipstick. My new favourite makeup brand is by far two faced, all of their products are do fun and different, I honestly can't wait to get their next products! 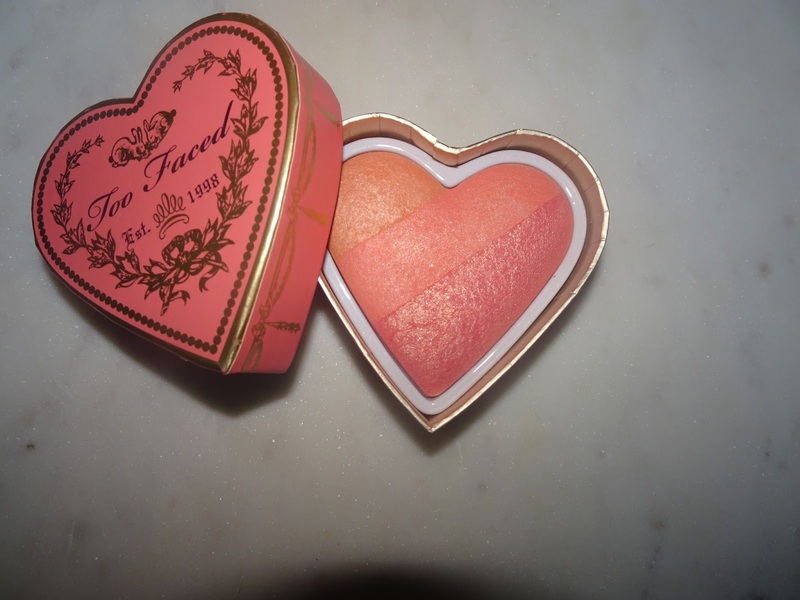 When I first saw this blusher online I knew I had to find it and get it. Trust me it does not disappoint, I would highly recommend buying one of these it is so gorgeous from the packaging to the product. I am not only getting these three I am also waiting on another Kylie Jenner product so get ready for it, and leave comments down bellow guessing what product it is. This is my favourite colour out of the three colours I have of the lip kits as it is such an everyday look and works well with any makeup look. It gives such a 90s vibe which I love. The only thing which I would have liked to be a bit different is that the lip liner is a bit to much of a baby pink toned compared to the liquid lipstick, besides that it is a gorgeous colour. Kourt K is similar to my favourite lip colour, berry colour. Secretly I have always wanted to try this lip kit. I personally would have liked it to be a bit more of a red berry tone rather than a purple tone, although it is still an awesome colour and would be great for people who love experimenting with makeup. 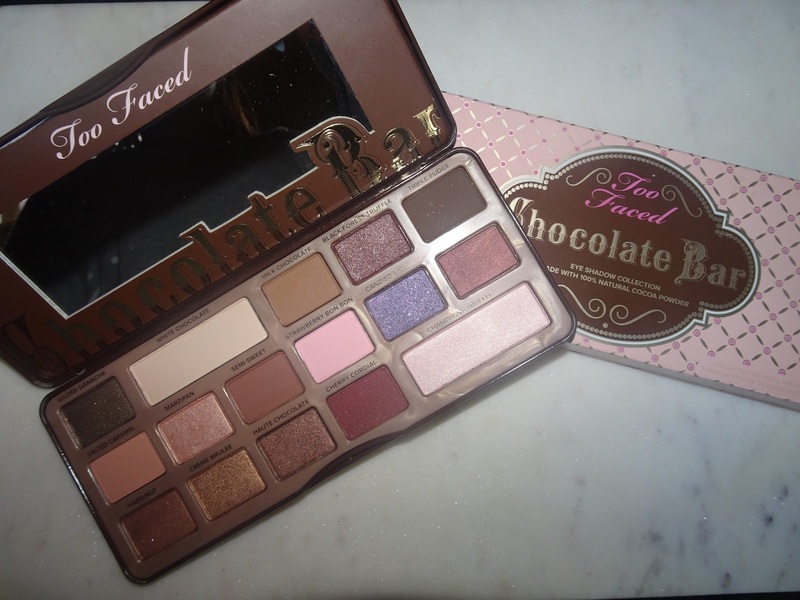 The two faced chocolate bar pallet was another must have in my list of makeup products to get whilst in America. I did not realise that there were three different types of the chocolate bar pallet from two faced and I didn't know which one to get! So I purchased the one which I thought had the most colours that I would use and so I purchased this one although I did want the chocolate bon bons eye shadow collection, I had to decide on one. I am proud to say that the smell of this pallet is amazing it really smells like chocolate and is just such an amazing and creative idea that the two faced cosmetic brand has come up with. 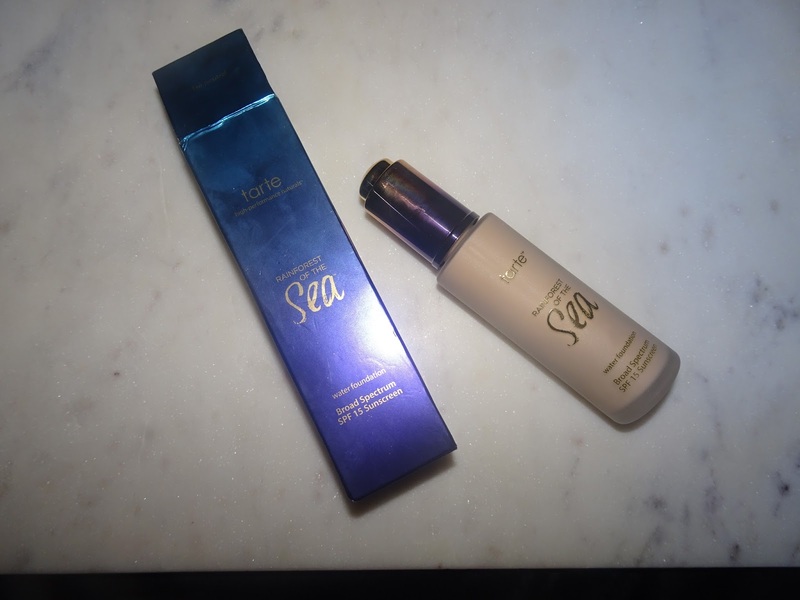 I first found out about this foundation from Zoe Sugg in her videos. It looks like such a luxurious foundation bottle and is so worth the price, it is a medium to high coverage foundation depending on how much you apply, just make sure to match up with your skin colour. For me it is the perfect colour with my skin even before I got a bit of a tan. I am subscribed to the Urban Decay emails and when I was notified that they released a new bronzer my instant reaction was 'I need to have this bronzer' it is such a nice natural bronzer which creates a healthy glow to the face, at first I assumed it was a bit bigger, but is not a big problem as it still applies beautifully to the face which even the biggest brush. 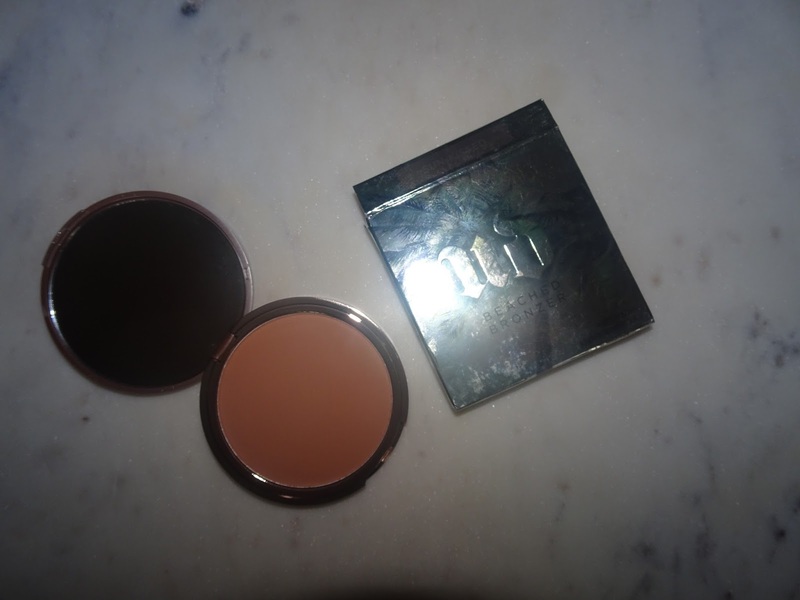 I have hurd so much about the hola bronzer and wanted to see what all of the rage was about. 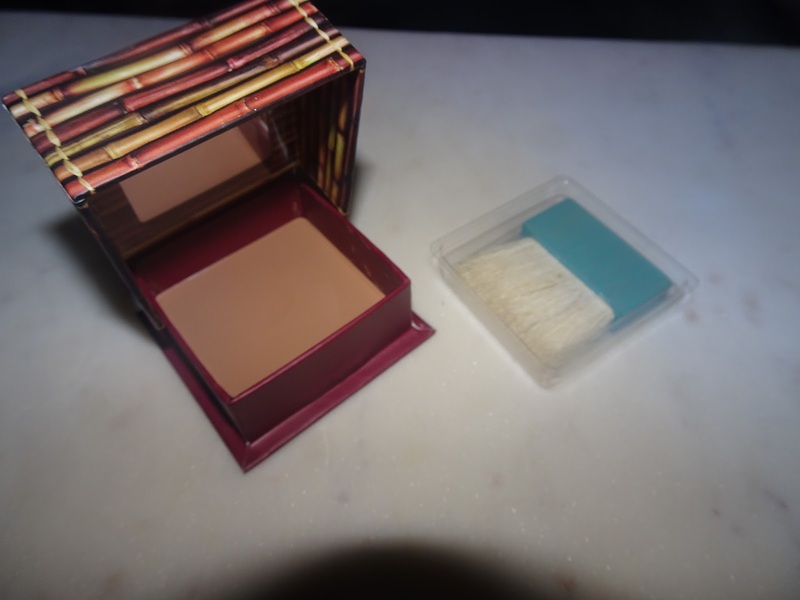 It is more for contouring than bronzing as it is very pigmented so I usually need to be very careful when applying. 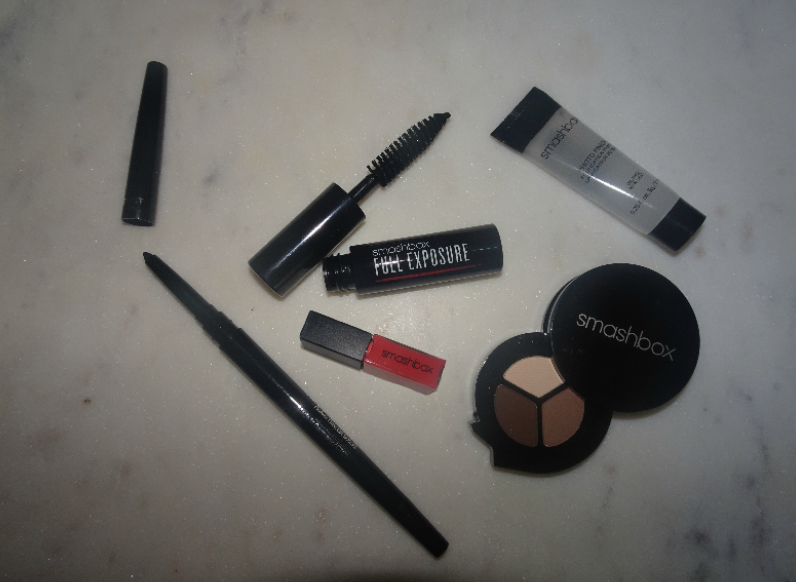 I have never purchased anything from smash box, I decided to get a starter pack of the main favourites which feature matte eyeshadows which are great colours to fill in your eyebrows I have found that both browns give such a natural effect to my eyebrows and the lighter vanilla colour I use to highlight underneath my brow bone. Although I am yet the try the mascara or the eyeliner. 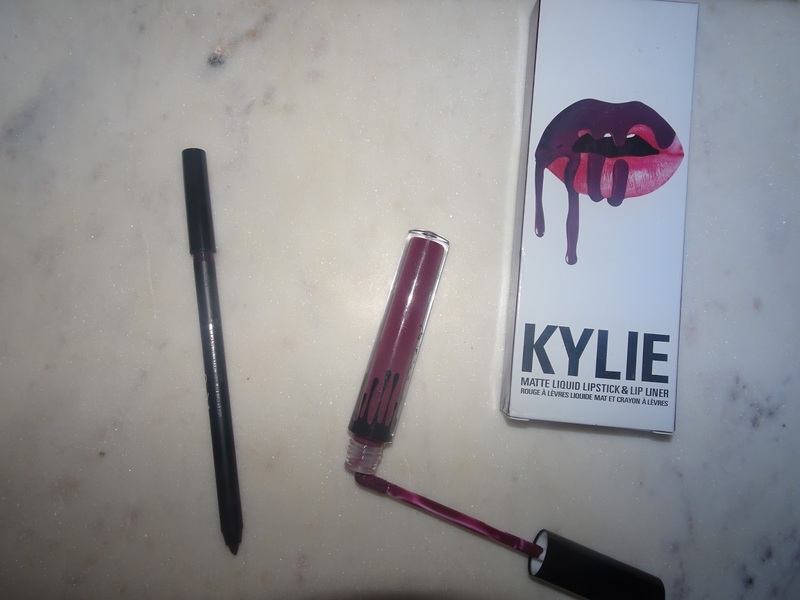 although the lipgloss is such a pretty colour. 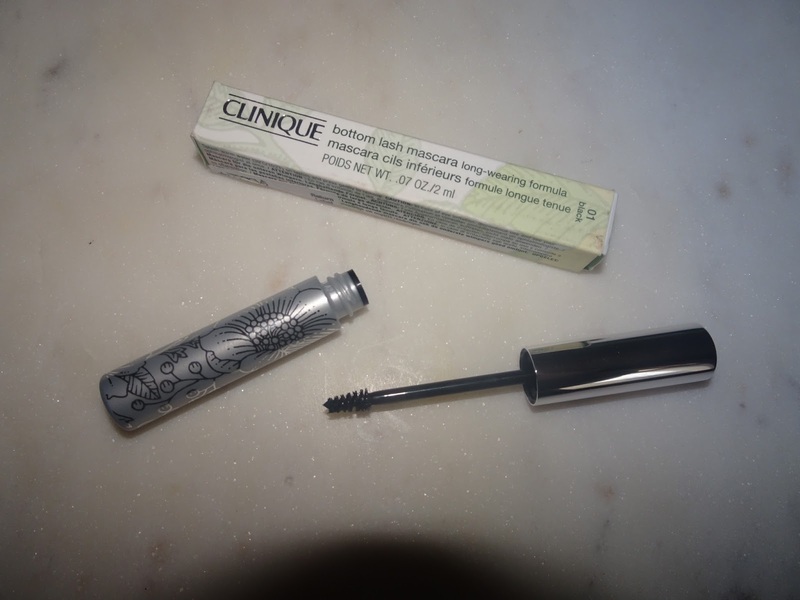 Many beauty bloggers use the Clinique bottom lash mascara, before this mascara I had no idea that there was such thing as a bottom lash mascara but apparently there is! So naturally I got one to try, it is so nice and creates gorgeous lashes with no clumps. 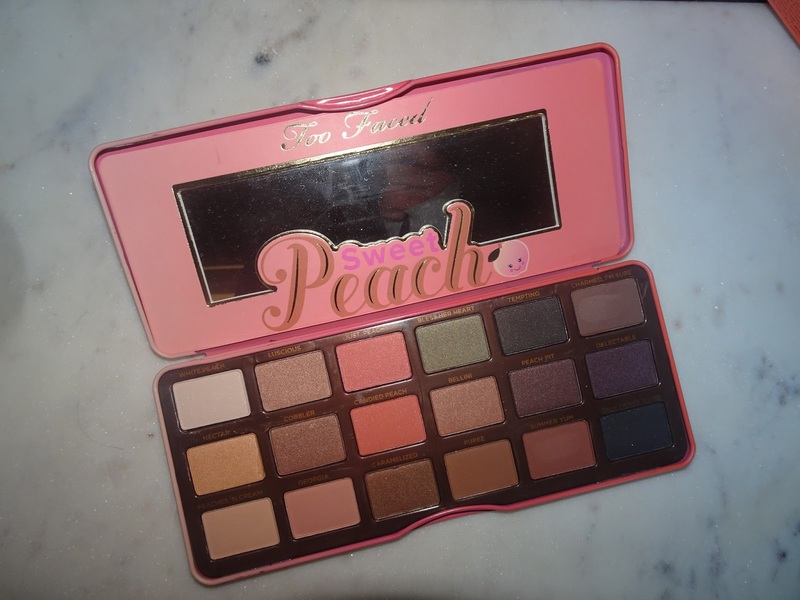 I realised that I was to slow to purchase the sweet peach pallet by two faced so when I saw this in a shop I was like "yaaassss" I finally had found one! I love the colours of this pallet and can't wait to see what two faced comes out with next! My first makeup purchase of my trip was this mascara it seemed so unusual and interesting with it being a shape of a butterfly. 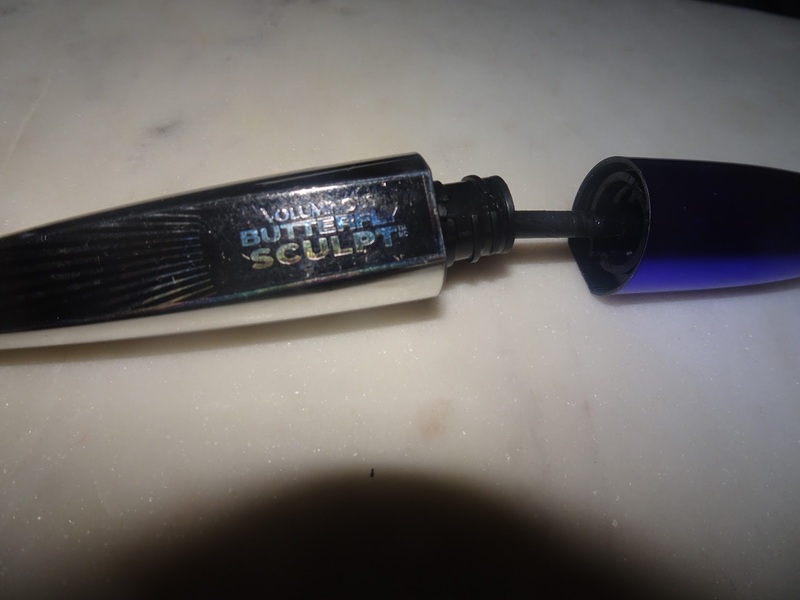 It creates a lot of volume although it also creates lumps and to separate my lashes and even them out I use my Anastasia beverly hills waterproof mascara which works wonders together. 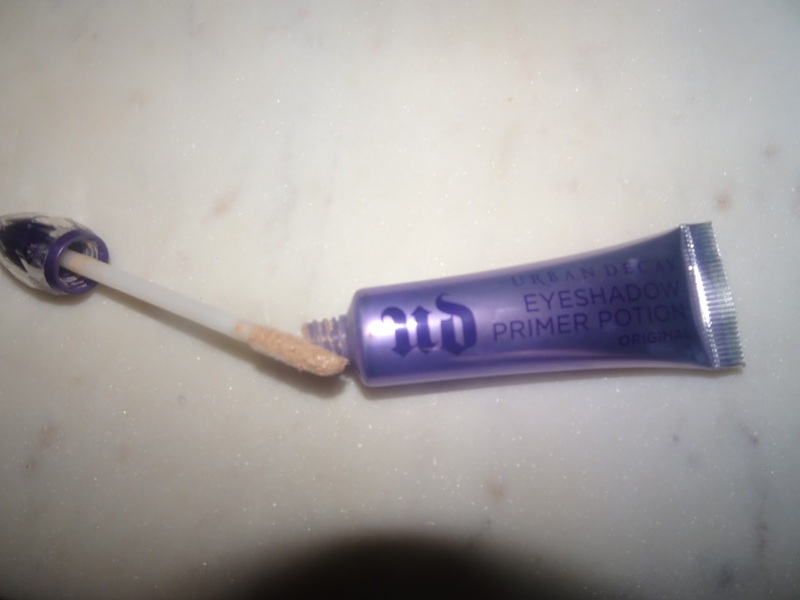 This product helps to keep my eye makeup on literally all day and is actually quite hard to wipe all of my eye makeup off, if you have any products which work really well at removing eye makeup let me know. One thing that surprised me with this product was that it has two lids, I understand why they have done it but I don't see how that improves the product and would probably just use one lid and chuck the other one out. Is it just me who loves peeling off beauty products, even if it is only me I had to get it. 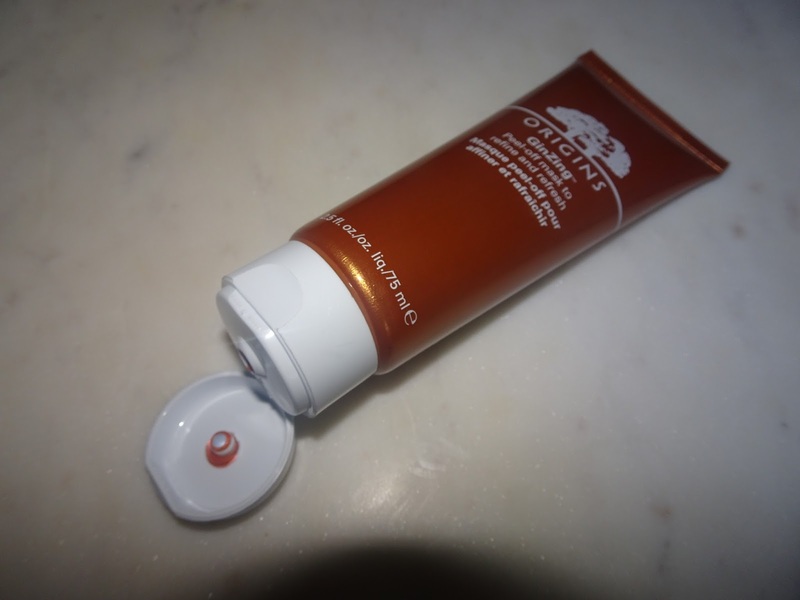 An added bonus to this product is its smell, it smells like mandarine and also is metallic on your face which I think is so cool and adds and extra flair to the product Although it takes quite a while to dry and harden for it to be able to completely peel. 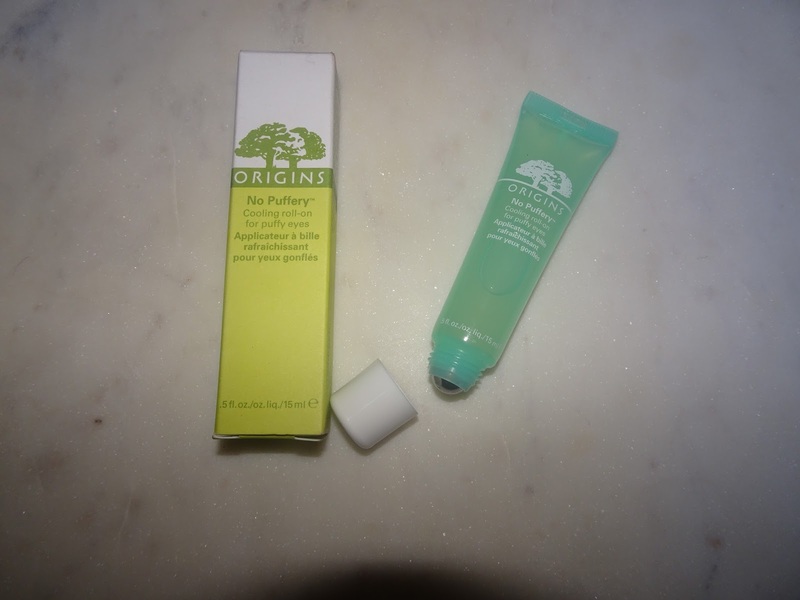 This product is great for waking you up and is so refreshing, I had something like this before but started to finish. There was two types of this, one with out the colourful packaging and one with, as shown above. I was not sure why it was like that but once I opened the one I got it had come completely clear why. 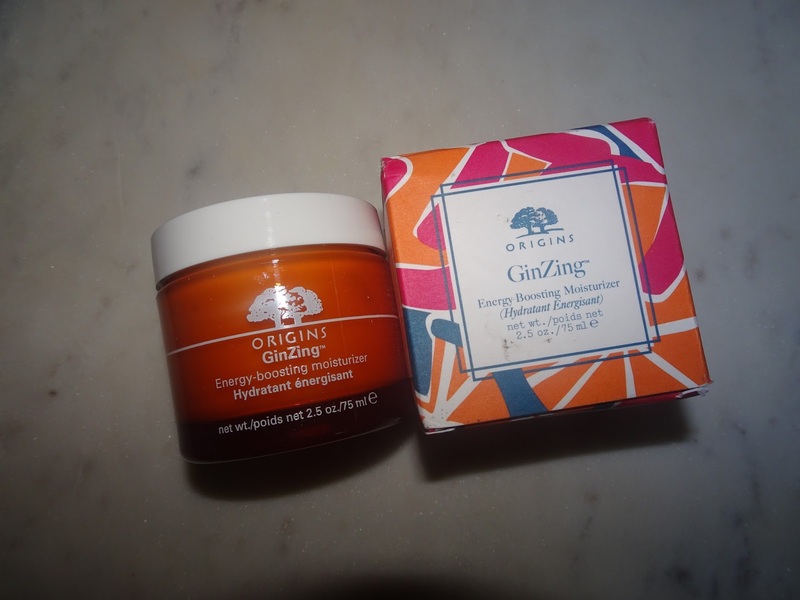 It is the best smelling thing, it smells very similar to the peel off face mask from origins although this smell is a lot stronger, you can really smell mandarin. 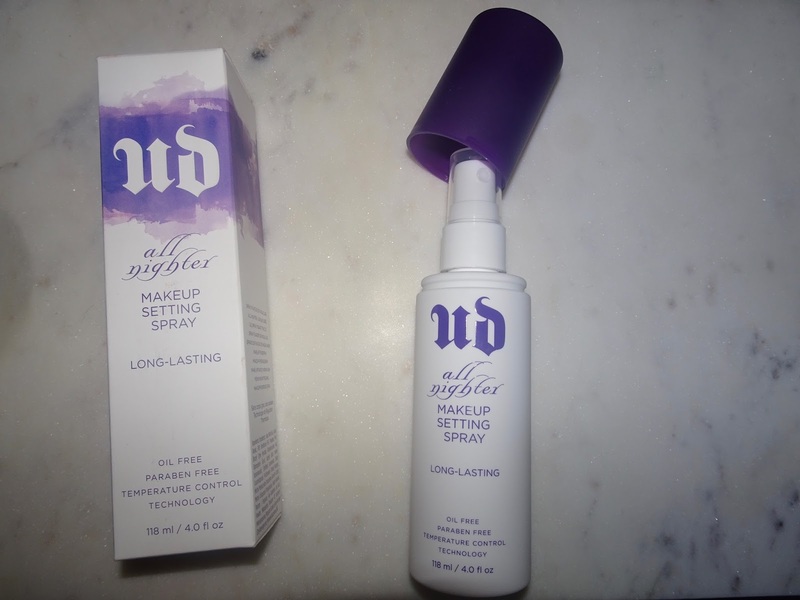 It smells so nice and keeps you so hydrated and it doesn't leave an oily feeling on your skin once you have used it, if you rub it in completely it is not sticky or anything.